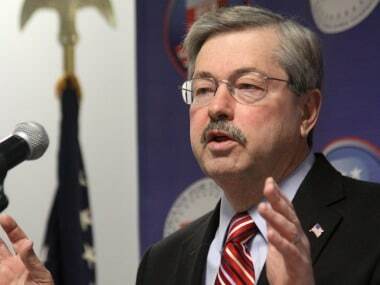 United States Senate on Monday voted 82 to 13 to approve Iowa governor Terry Branstad to be the new American ambassador to China. 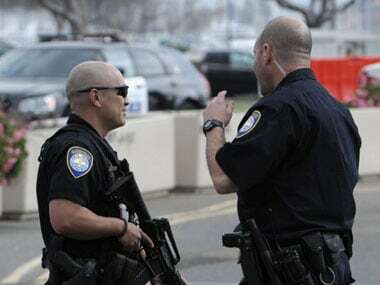 Two Des Moines area police officers were shot to death on Wednesday in ambush-style attacks while they were sitting in their patrol cars, and police are searching for suspects, authorities said. 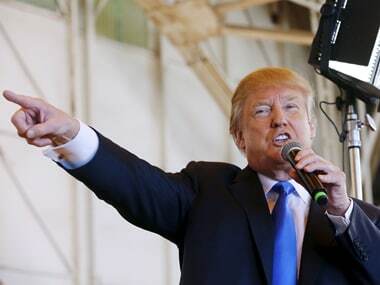 Donald Trump swamped the Republican field at New Hampshire by almost 20 points. 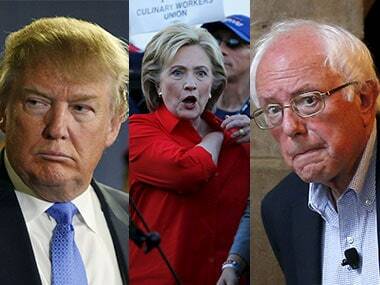 The candidates have already headed to New Hampshire for the next contest in the US presidential nominations race. 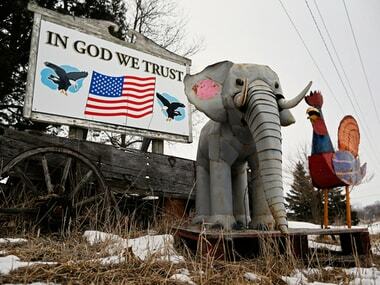 But Iowa, where they jousted for months, holds key lessons for those seeking the White House. 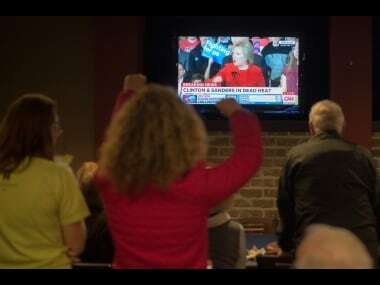 Hillary Clinton won a razor-thin victory over Bernie Sanders in the Iowa caucuses that kicked off the 2016 US presidential race, Democratic party results showed Tuesday. 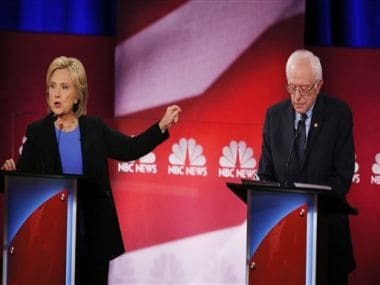 Hillary Clinton's campaign has claimed victory in the Iowa caucus against Bernie Sanders with official final results still outstanding in the extremely close presidential nominations contest. Only 20% of eligible caucus-goers turn out to participate in Iowa. 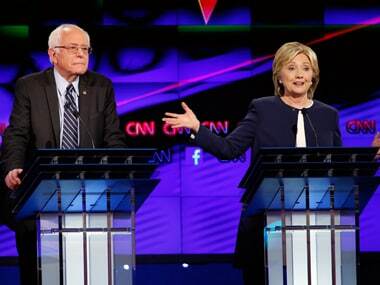 Q & A: Why are the Iowa caucuses so important? 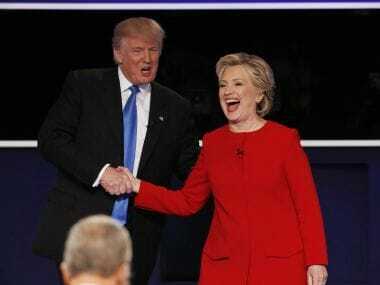 The rough-and-tumble political slugfest that is the US presidential race intensifies Monday when residents of Iowa begin the state-by-state nominating process that builds to the national party conventions in the summer and, finally, the general election on November 8.